The proceedings are now online! 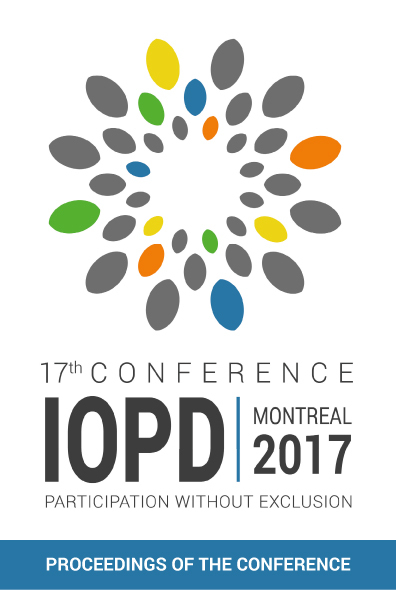 We are pleased to make available today the proceedings of the 17th Conference of the International Observatory on Participatory Democracy, held in Montréal in June 2017. The proceedings offer highlights of the deliberations and discussions held over the course of the four days of meetings. However, as they cannot possibly provide a full account of the vast wealth of discussions held among participants, we have also posted summaries of the workshops, major conferences (in French) and interviews held over the course of the conference with some of the participants and personalities in attendance on this website. We hope that the above tools will remind you of the good times and spirit reigning throughout the event or, if you were unable to attend, that they will provide you with a good overview of the highly productive conference.